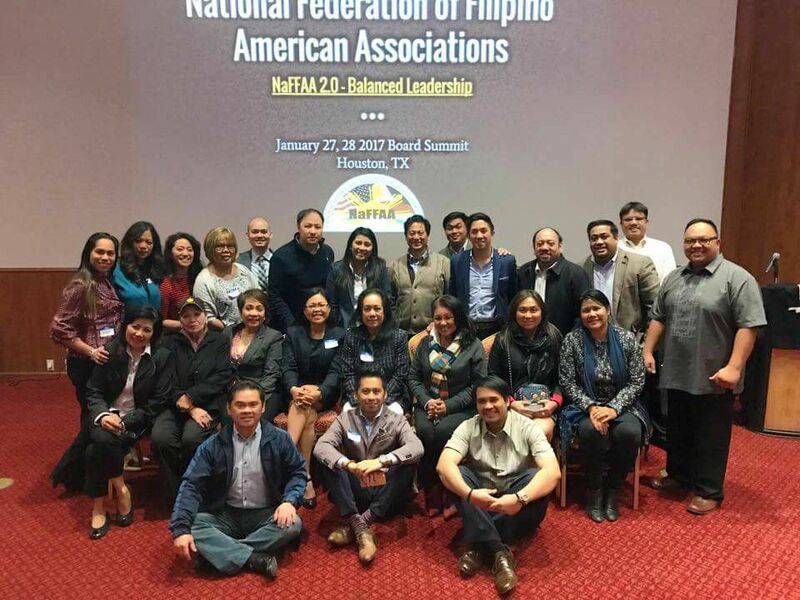 Armin M. Sayson is the National Federation of Filipino-American Associations Region 3 East Chair and the NaFFAA Web Administrator. Armin is the C-130J Training Systems Program Engineer on two US Government Foreign Military Sales programs with the Air Force Life Cycle Management Center (AFLCMC) at Wright-Patterson Air Force Base, Ohio. 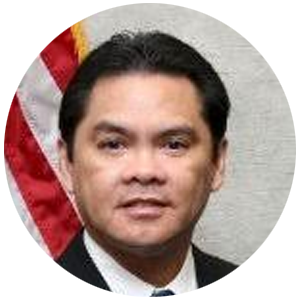 Armin is a six-time president of the Philippine-American Society of Greater Dayton, and has served the organization since 1998. His accomplishments include leading the organization in raising funds for Gawad Kalinga and Habitat for Humanity; the Dayton Children’s Hospital Comprehensive Care Center for Cancer and Blood Disorders; the Philippine-American Medical Mission Foundation of America; and to conduct Typhoon Haiyan relief missions in the Philippines. Armin chairs the Sayaw FilipinOH, one of two Philippine cultural dance groups in the Dayton area dedicated to showcasing dance repertoires consisting of Igorot, Muslim, Hispanic, and Lowland Filipino suites. Armin graduated with a BS degree in Electrical and Electronics Engineering, an MS degree in Systems Management, and an MS degree in Electrical Engineering. His work with AFLCMC has resulted in numerous Engineering and Technical Management awards. Armin is married to Marian, and has four sons, Mico, Chris, Steve, and Mike, and two stepsons, Joshua and Julian.